This is the first article in a series of four to provide a basic education regarding flexible endoscopes. This article will serve as a basic orientation to the use of flexible endoscopes in the medical field. 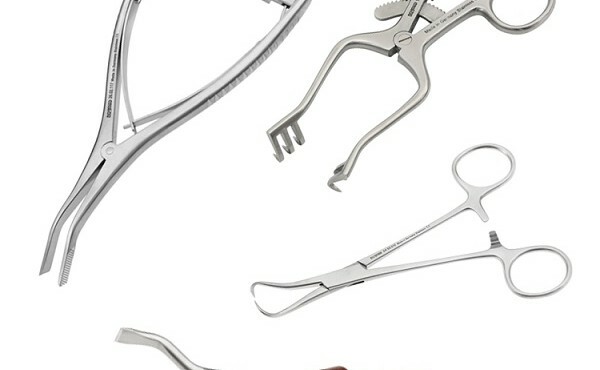 The use of highly complex and delicate surgical equipment such as endoscopes and video cart systems are becoming increasingly common in hospitals and surgery centers. 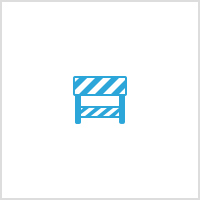 As a result healthcare personnel and salespeople are required to possess a thorough understanding of the proper care, handling and maintenance of this equipment. An understanding of proper decontamination and sterilization procedures is also of critical importance. 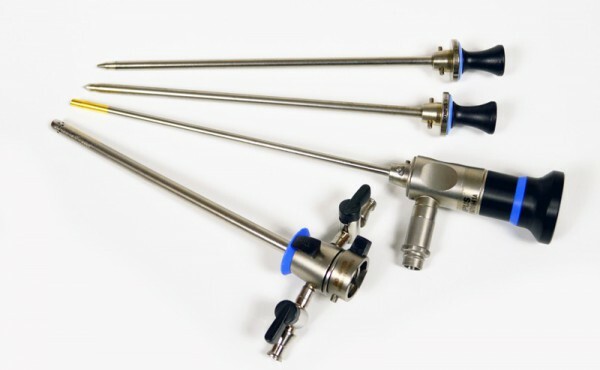 This article provides a thorough overview of these techniques and procedures, and an overview of the wide array of flexible endoscopes being used today. Endoscopes are designed to provide physicians and other healthcare personnel with a less invasive means of examining interior body cavities. 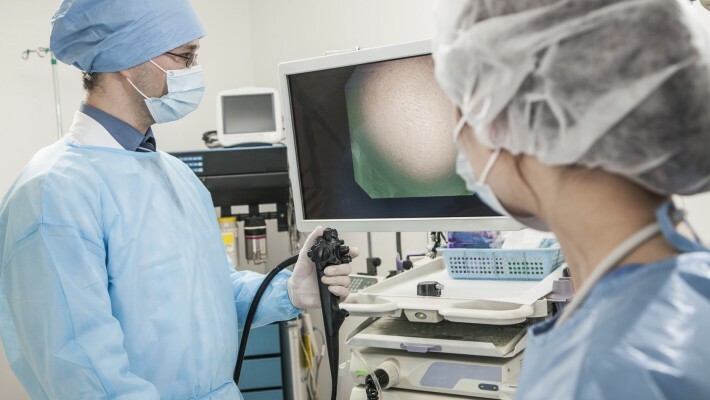 The specific type of exploratory procedure is what determines the need for either a rigid or a flexible endoscope, and what size it needs to be. 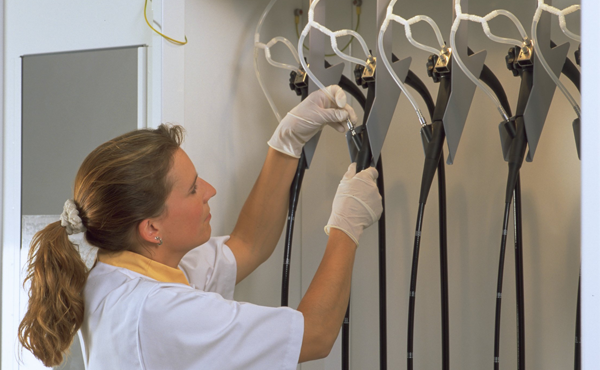 Although all endoscopes are fragile and complex instruments that require special care and handling, flexible scopes are especially delicate. 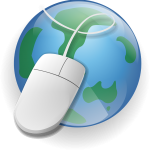 The following contents will give you an overview of scope types and scope uses. 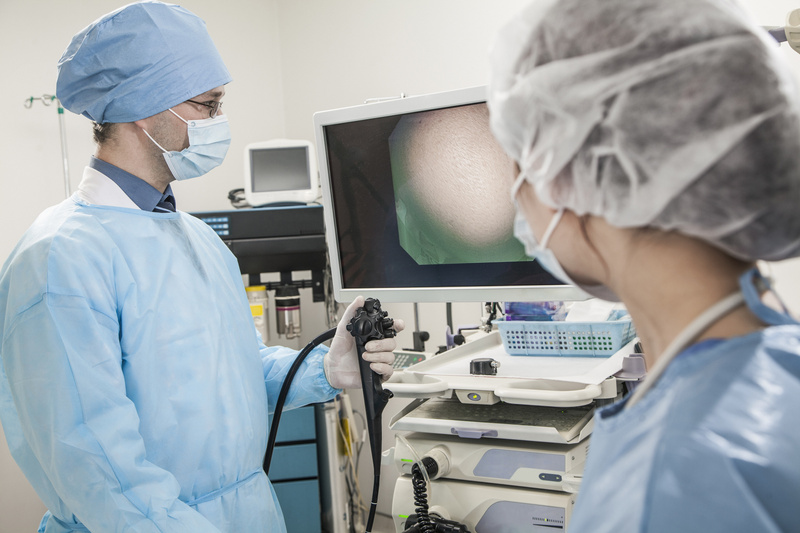 The two major types of flexible endoscopes are fiber scopes and video scopes. 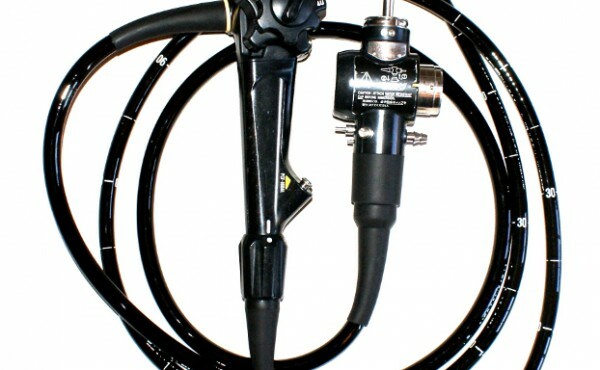 Fiber scopes use a fiber optic image bundle to send an image from the distal end of the endoscope to an eyepiece at the proximal end of the scope. Video scopes use a CCD chip as a camera at the distal end to transmit an image to a processing unit then to a video monitor. 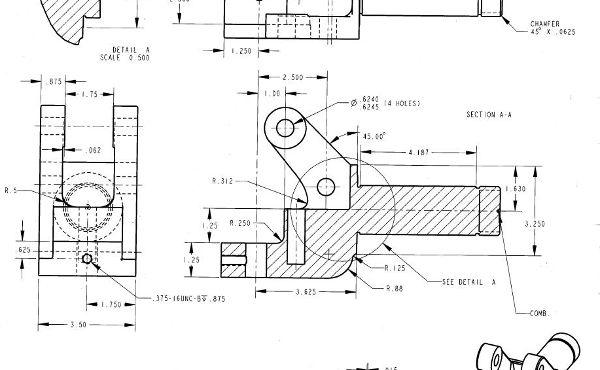 This eliminates the need for an eyepiece. 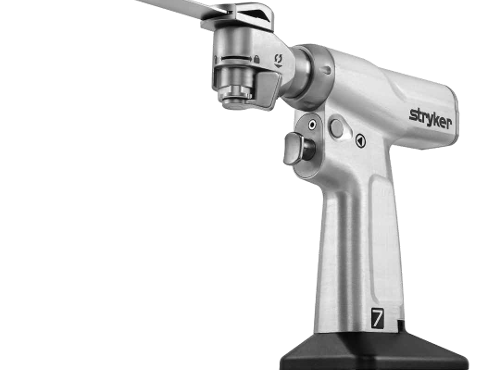 Video endoscopes are the predominant endoscope in use now, although fiber scopes are still used. Flexible Endoscopes are grouped essentially by the point at which they enter the patient. As you can see below, there are many variations within these groups.